Arms cramps usually happen suddenly and are very painful. Sometimes the cramp is so intense you can actually see the muscle ball up under the skin. 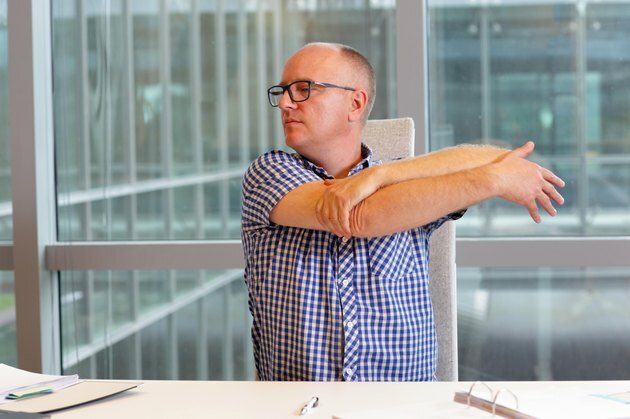 Arm cramps come on at any time, but are usually associated with some activity or keeping your arm in the same position for a long period of time. Writing or painting are examples of the type of activity that can cause arm cramps.